Two weeks ago Microsoft released the latest version of its office suite – Office 2013. This week I'm going to review what’s new in the new version. The first change to older versions of Office is how you buy it. In the past you would buy the version of Office you wanted, and use the disk to install it on up to three PCs. Buying Office 2013 is a little different. You can still buy the version you want of Office in the box, but all that’s inside is a number (the product key) which you use to activate the software you download from the Microsoft website, and it’s now only for one PC. What versions can you buy? If you need to use Office on a number of PCs – especially if your family has more than one computer – there’s a great new alternative. Office 365 is a subscription service where you pay $99 per year (for Office Home Premium) and you can load Office on up to five computers. 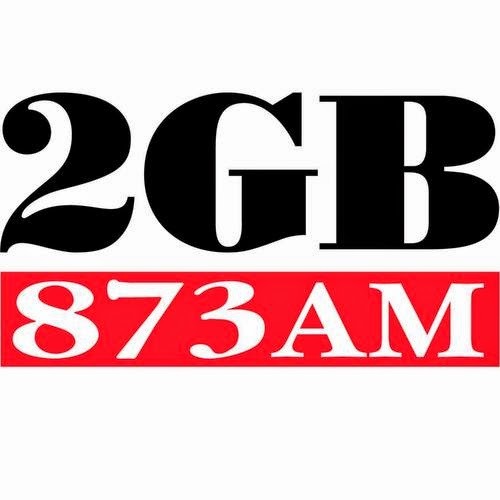 If you are a university or TAFE student you get an even better deal, at $98 for a four year subscription on two computers. 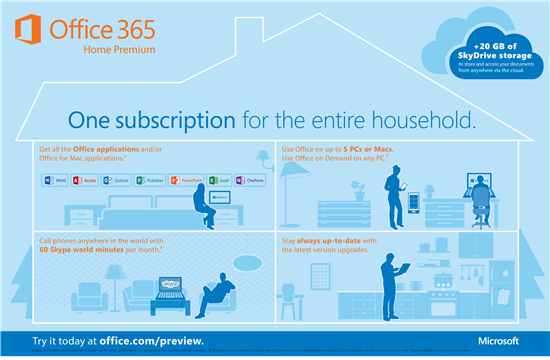 An Office 365 subscription gives you the full Office suite, not just the basics. That would normally cost you $542 for Office Professional for just one computer installation. 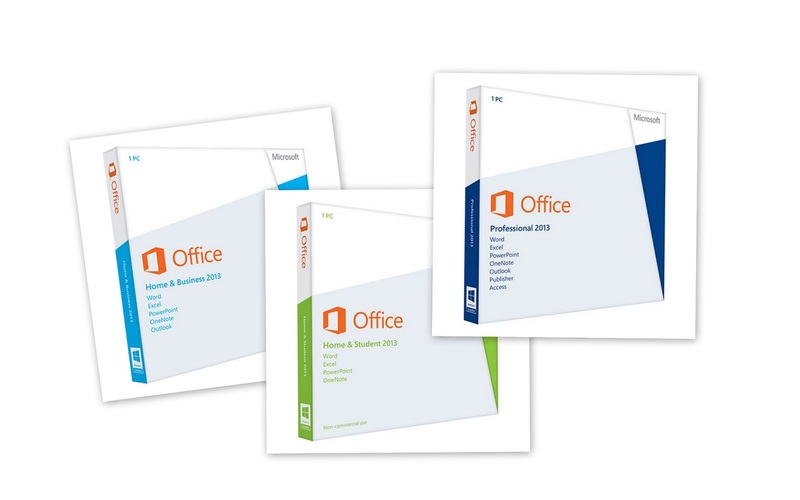 As well as having Office 2013 on your computer you also get 'Office on Demand’ which gives you access to full versions of Word, Excel, PowerPoint, Access and Publisher on web-connected PCs running Windows 7 or 8; as well as 27GB of cloud storage on Microsoft’s SkyDrive. You just log in to Office.com with your Microsoft account (same as for SkyDrive, Xbox Live, Outlook.com or other Microsoft service) and you’ll have access to Office just as if it were on your computer, with any documents you create stored on SkyDrive. If you also save the Office documents you create on your computer to SkyDrive you’ll have access to all your files wherever you have an internet-connected PC. Apple Mac users haven’t been left out. You can also subscribe to Office 365 which gives you Office 2011 for Mac (until a new version is released) and access to the Office Web Apps (Word, Excel, PowerPoint and OneNote), but it doesn't give you Office on Demand. Office Web Apps are cut down versions that run in your internet browser, so they don’t have all the features of the full versions, but they are still enough to allow you to access and edit Office files when away from your Mac. If you have both Windows and Mac computers, the one Office 365 subscription is all you need for both. If you have a Windows XP or Vista PC, unfortunately you won't be able to run Office 2013. Why did I choose Office 365? I have a Windows 7 laptop running Office Professional, our family has a Windows 7 desktop also running Office Professional, and a new laptop with Office Professional is on the list of requirements for the school my son will be attending next year. In the past that would have just been one Office Professional purchase. Now it means paying 3 x $542 – no way! For $99 a year I can load Office Professional 2013 on all three computers. Best of all, when the next version of Office is released in a few years, I will get it on the same subscription. My next post will about the new features of Office 2013.